The luxury cabin is nice, but a lively chassis is what gives BMW’s 5-series an edge over softer rivals. A pair of turbo engines—a 248-hp 2.0-liter four-cylinder and a 335-hp 3.0-liter inline-six—power the rear or all four wheels through an eight-speed automatic. The posh interior does its best 7-series impression with 16-way-power-adjustable front seats, a 10.3-inch infotainment system with nav, and available Gesture Control, which used to be a 7-series exclusive. 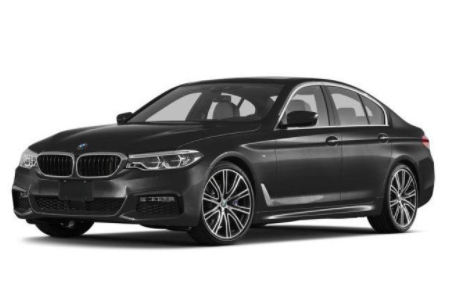 If you are looking for an executive class vehicle that packs a mean punch on the road and provides you with total luxury, then the BMW 5 series at Budds’ BMW Hamilton is for you! 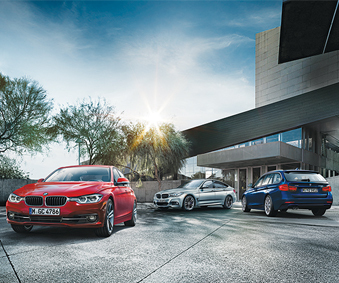 The BMW 5 series comes with a variety of different vehicles like: The BMW 530, BMW 540, BMW M550, and the new BMW M5! Continue reading this page to find more information about the BMW 5 series at Budds’ BMW Hamilton. No Charge Scheduled Maintenance 4yr/80k, Premium Package Enhanced, Interior Comfort Package, Smartphone Connectivity Package (ZTV), Burled Walnut Wood Trim w/Satin Chrome Highlight, Harman Kardon Surround Sound System, High-Gloss Shadow Line, Alpine White, Black Dakota Leather, and much more! Come into Budds’ BMW Hamilton today and check out this BMW 5 series! No Charge Scheduled Maintenance 4yr/80k, Premium Package Enhanced, M Sport Plus Package, Smartphone Connectivity Package (ZTV), Aluminium Rhombic Trim, Driving Assistant Plus, Harman Kardon Surround Sound System, 19 inch M Lt/Aly Wheels, Double-Spoke 664 M, A/S RFT, Dark Graphite Metallic, Black Dkt Lthr w/Contrast Stitching/Piping, and much more! 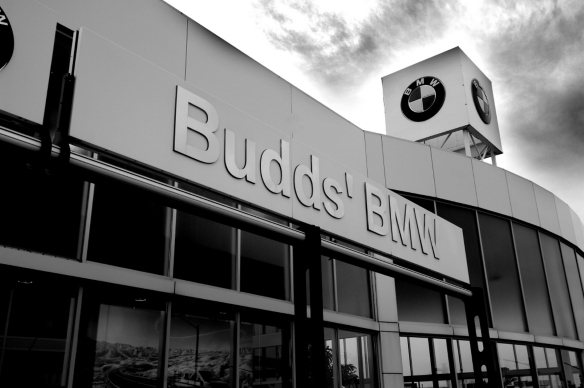 This BMW 5 series is available at Budds’ BMW Hamilton and you should come in today and check it out! Under the hood is a reworked version of BMW’s 4.4 liter twin-turbocharged V8 engine, making a healthy 456 horsepower and 480 lb-ft of torque. When paired with its ZF8 automatic transmission and a rear-biased xDrive all-wheel drive system, the M550i can get from 0-60 mph in 3.9 seconds. Come into Budds’ BMW Hamilton today and check out this premium quality BMW 5 series! 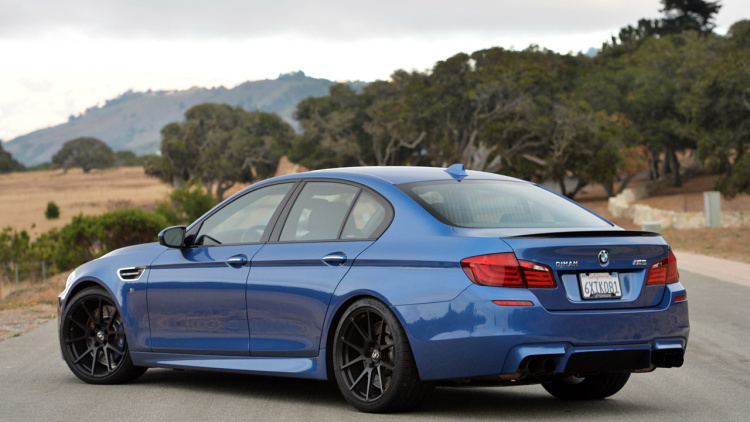 the BMW M5 Sedan still embodies pure athleticism. Uncompromising performance places it convincingly at the top as it consistently masters every challenge. 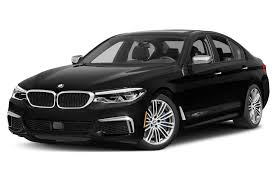 When the BMW M TwinPower Turbo V8 gasoline engine and the high-performance suspension show their true character, it soon becomes apparent that this sedan bears the motorsport genes. Contact us today to check on the availability of the new BMW M5 at Budds’ BMW Hamilton. 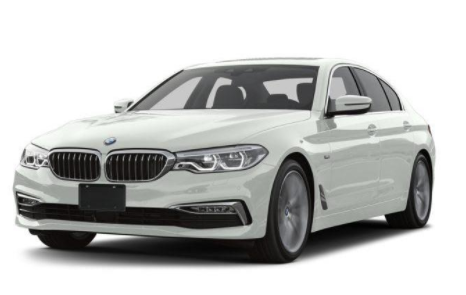 For more information about the BMW 5 series at Budds’ BMW Hamilton, please feel free to continue browsing through our website. We can be reached at (905)387-7507 or by filling out our contact form.